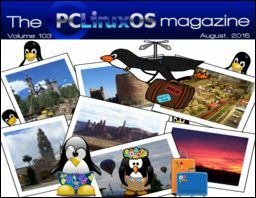 Hover your mouse over the images of the magazine covers below to see the month in a tooltip. 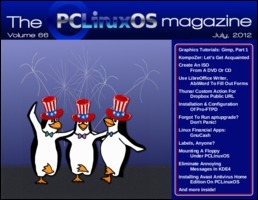 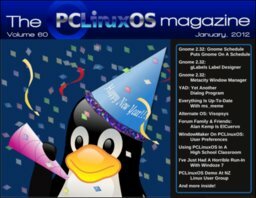 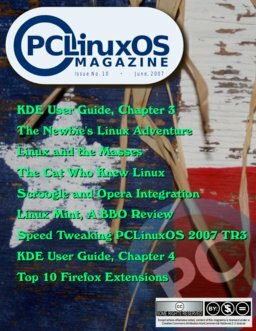 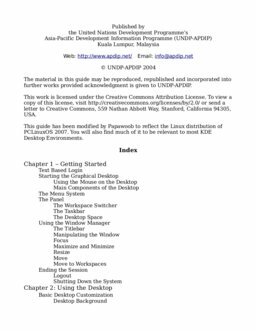 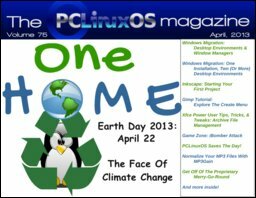 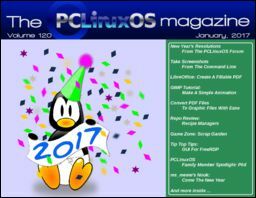 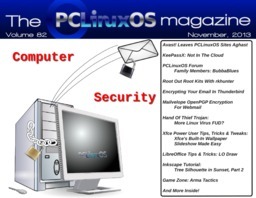 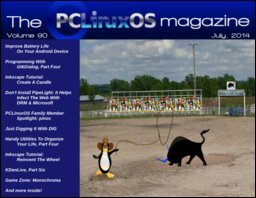 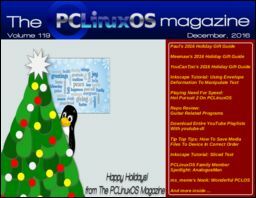 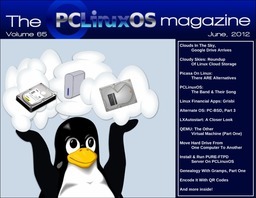 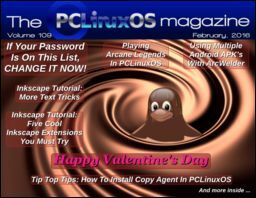 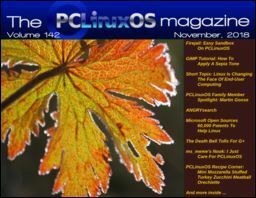 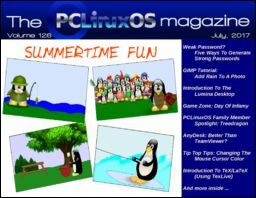 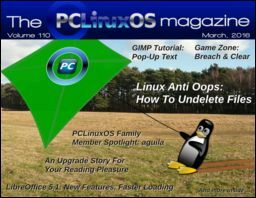 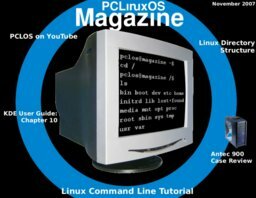 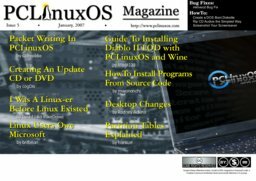 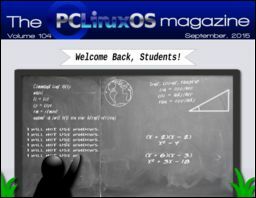 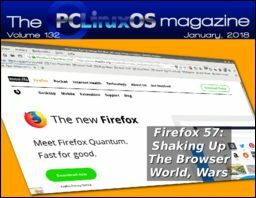 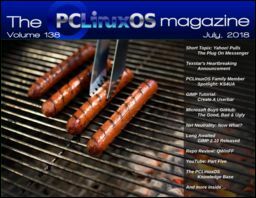 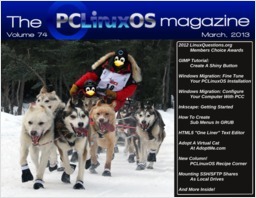 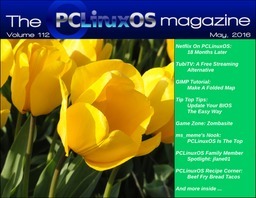 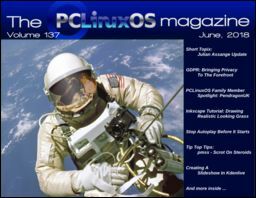 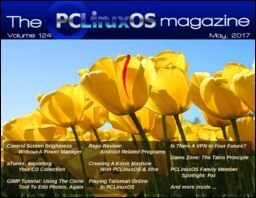 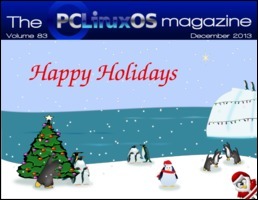 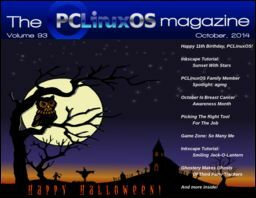 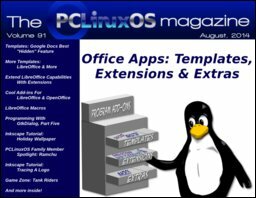 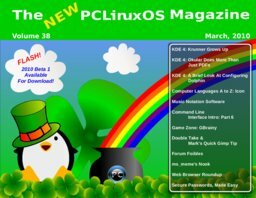 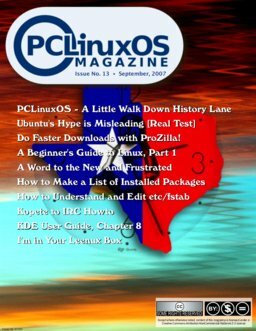 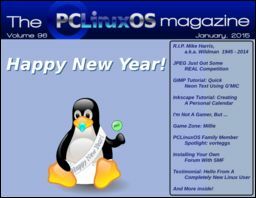 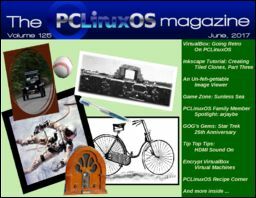 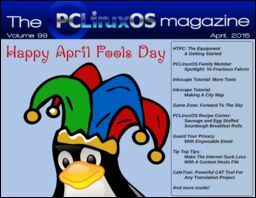 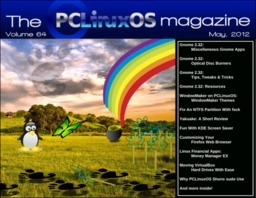 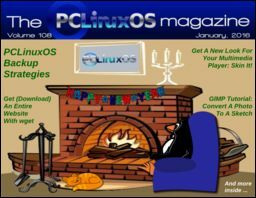 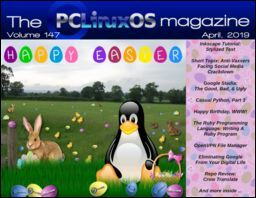 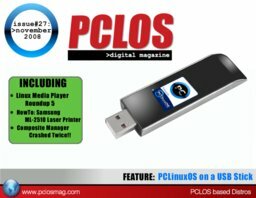 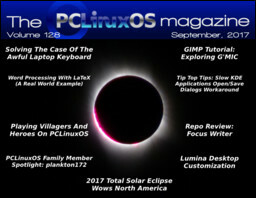 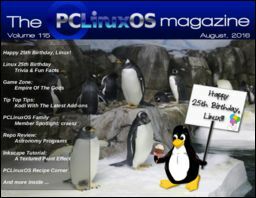 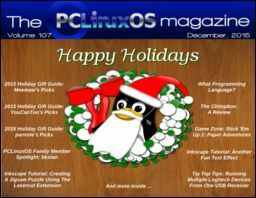 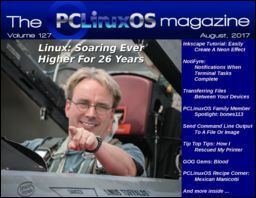 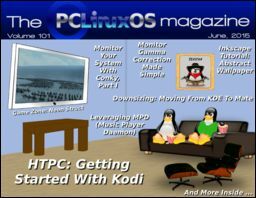 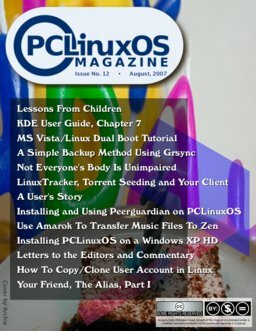 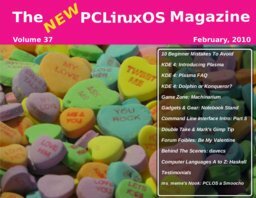 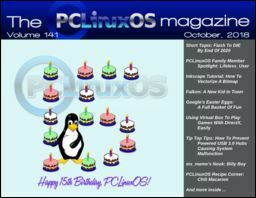 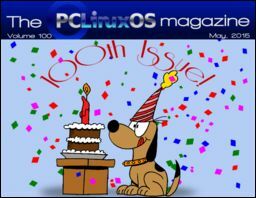 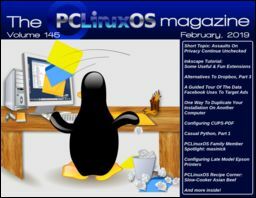 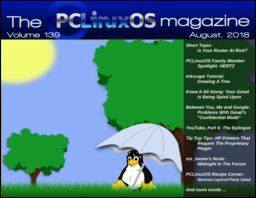 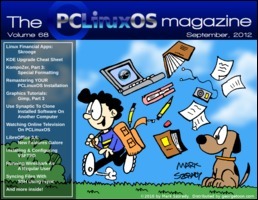 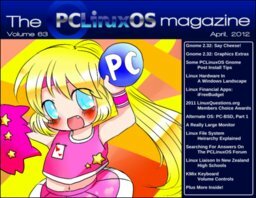 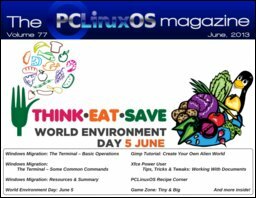 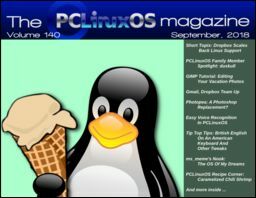 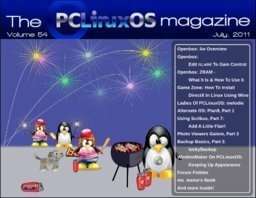 Left-click your mouse on the version of the magazine that you want to download or view. 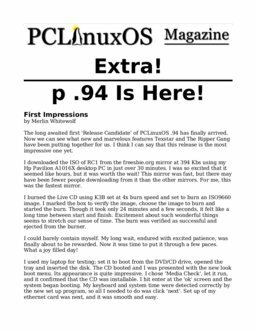 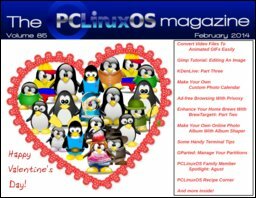 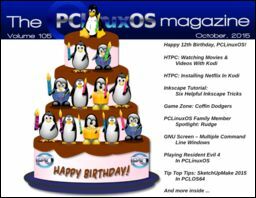 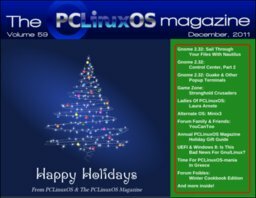 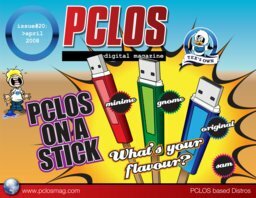 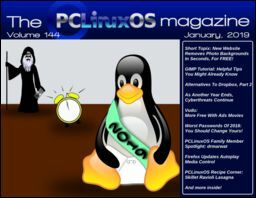 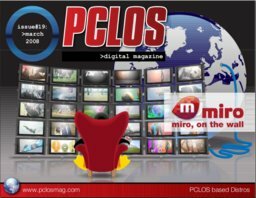 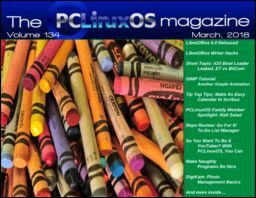 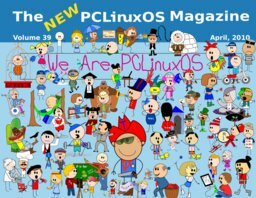 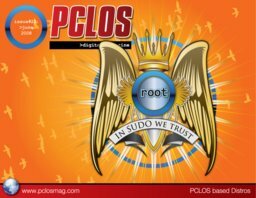 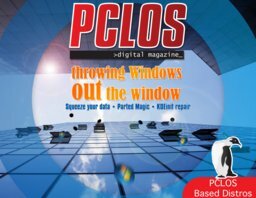 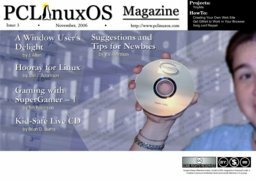 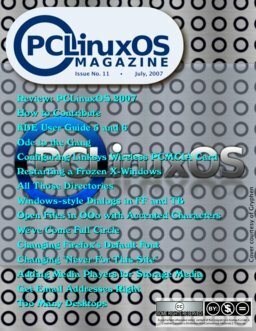 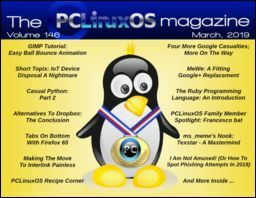 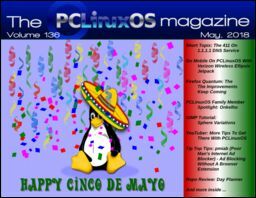 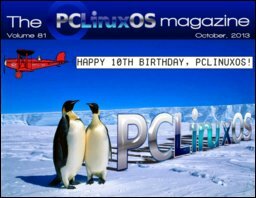 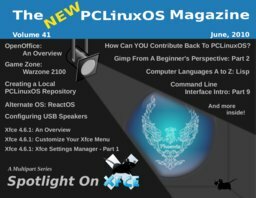 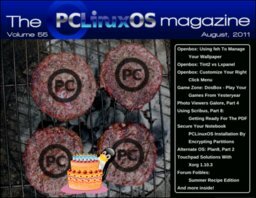 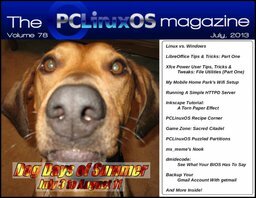 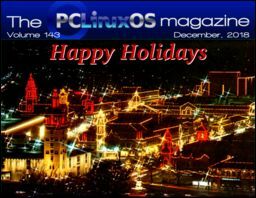 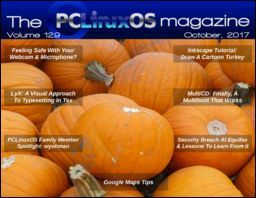 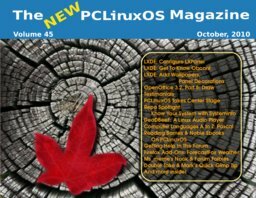 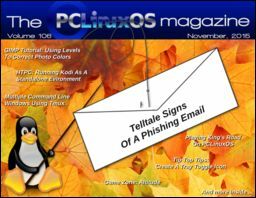 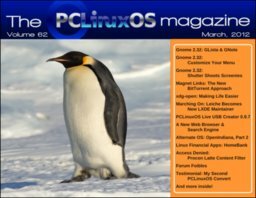 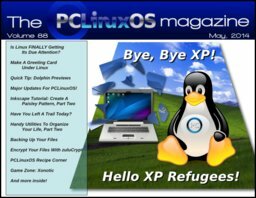 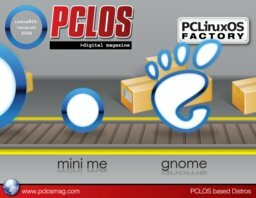 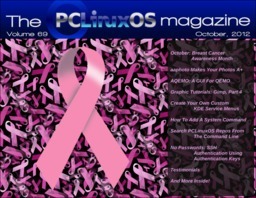 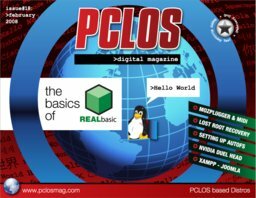 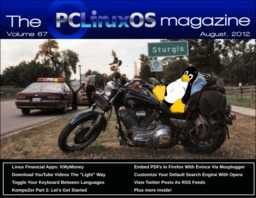 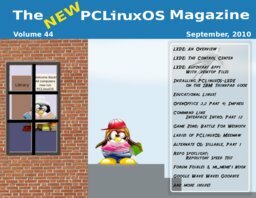 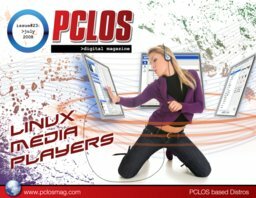 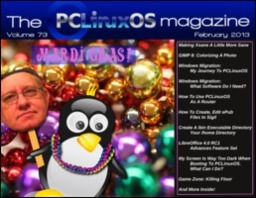 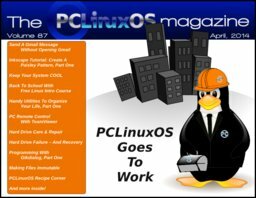 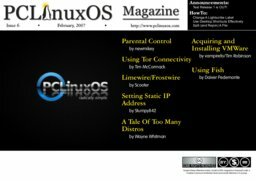 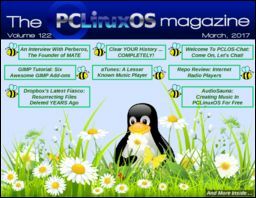 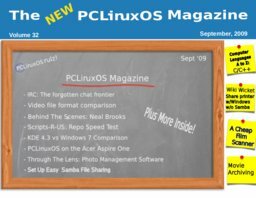 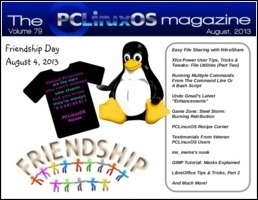 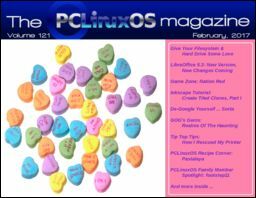 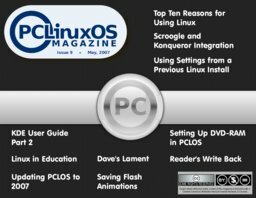 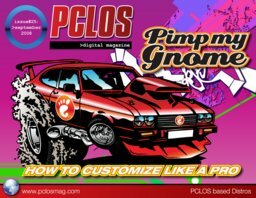 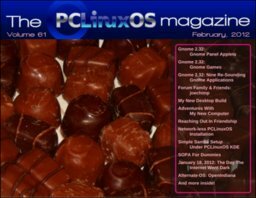 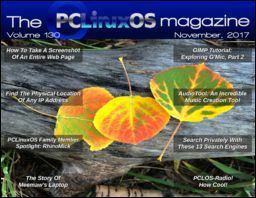 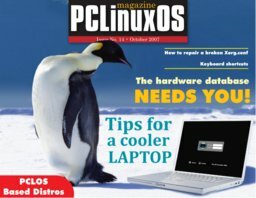 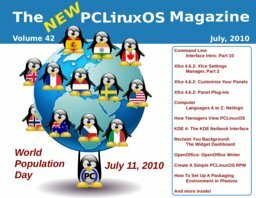 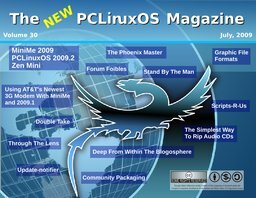 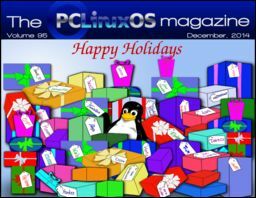 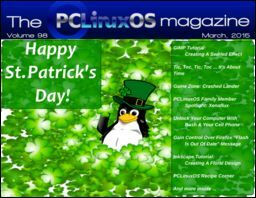 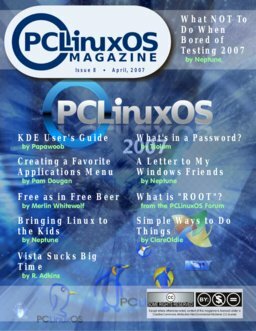 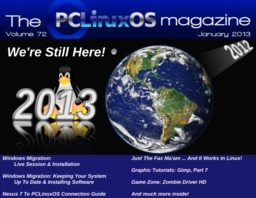 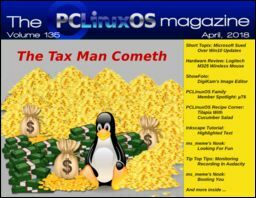 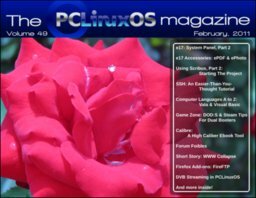 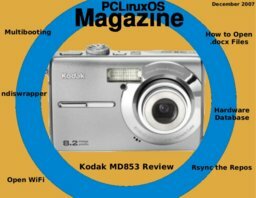 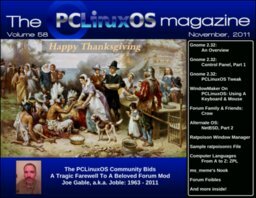 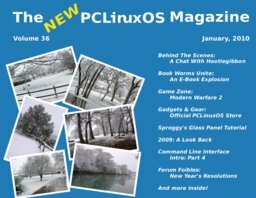 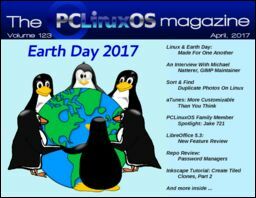 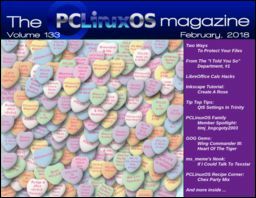 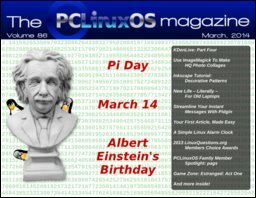 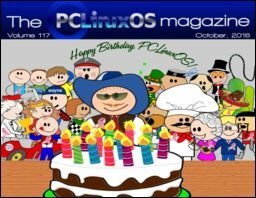 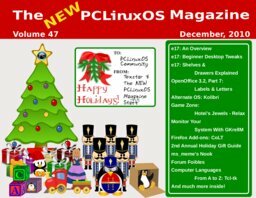 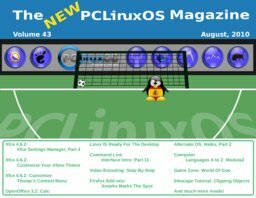 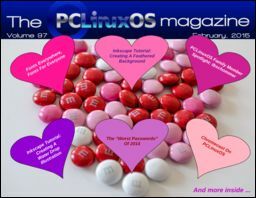 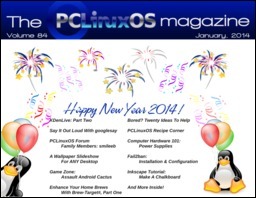 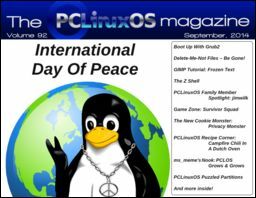 Please report any errors to either parnote or Meemaw in the PCLinuxOS forum. 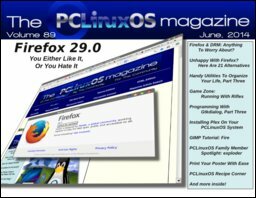 unique page visits since April 2012..